Let’s start off the New Year with these dishes in your diet. Easy Side Dish! 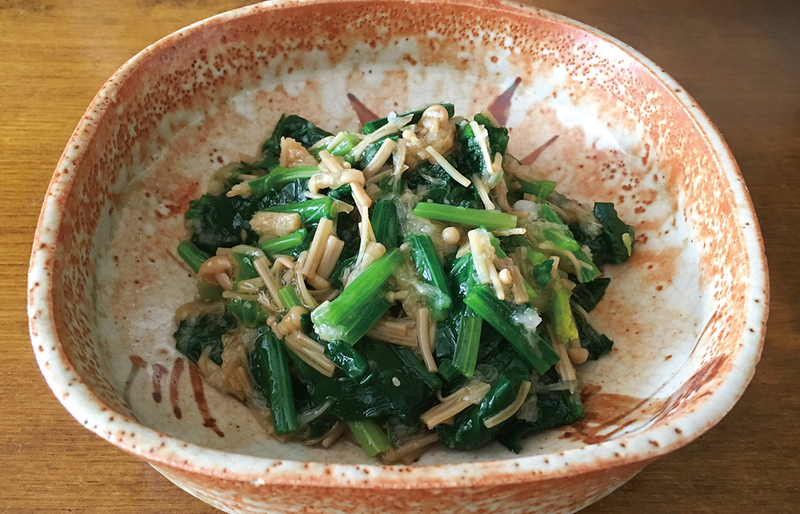 Boiled spinach and Enoki mushrooms with grated radish. Boil the spinach, drain the water, and cut into 4 – 5cm thickness. 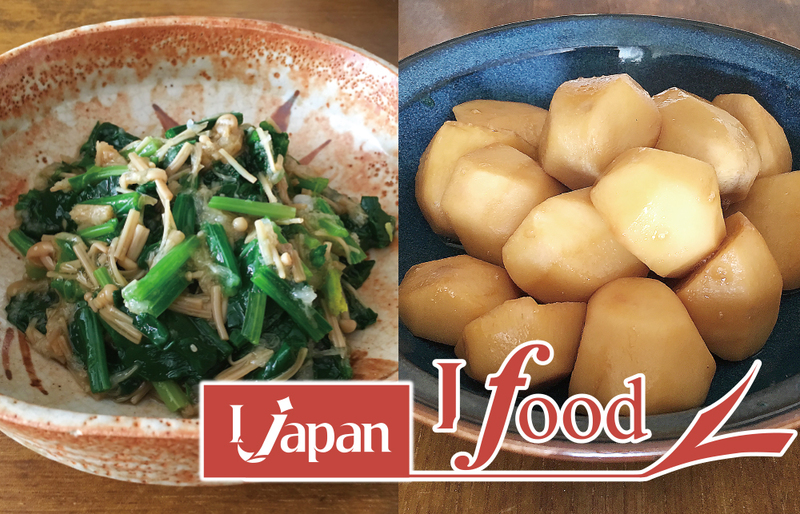 Dress the spinach with Nametake and add grated radish. 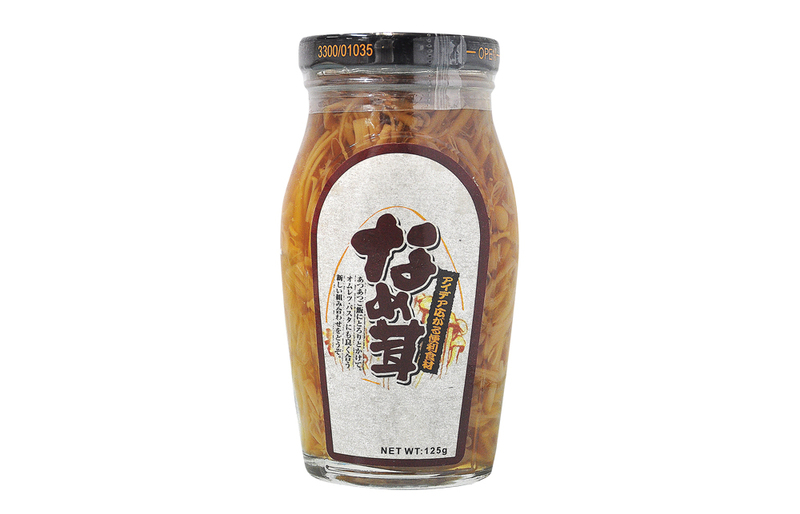 Nametake is cooked soft Enoki mushrooms in a soy based sauce. 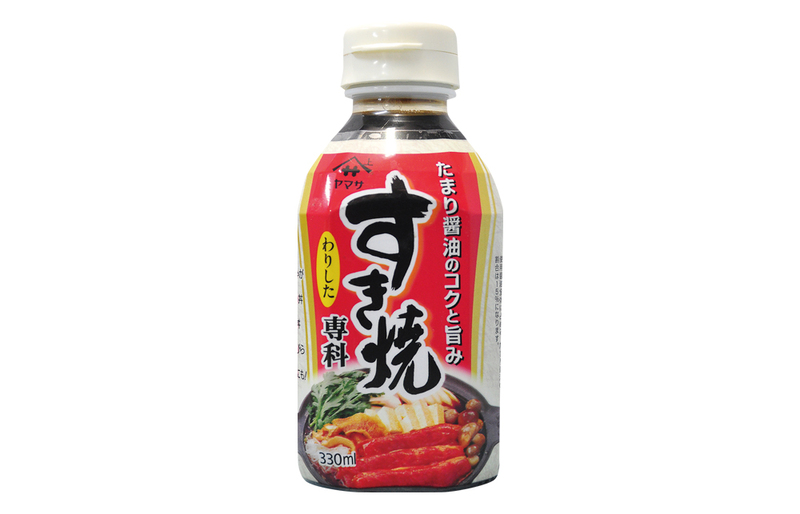 It is slightly salty and serves as an accompaniment to many dishes including rice and Tofu. 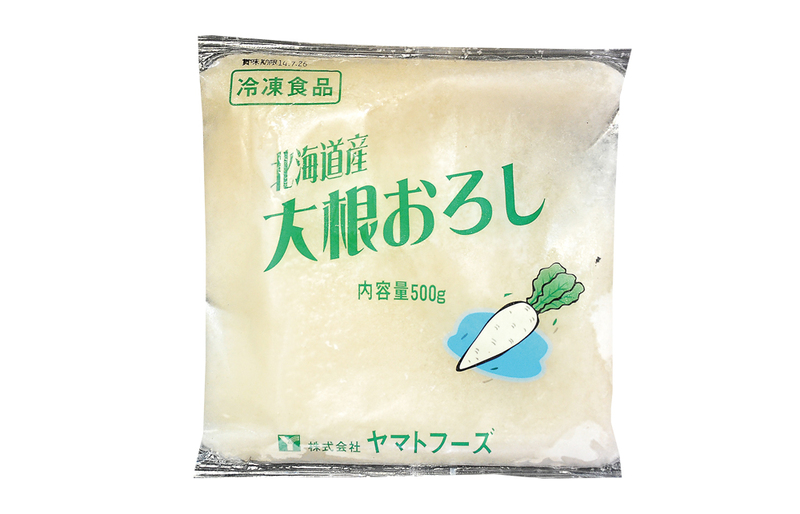 Grated Daikon radish has a refreshing spicy taste along with a mild sweetness when eaten. 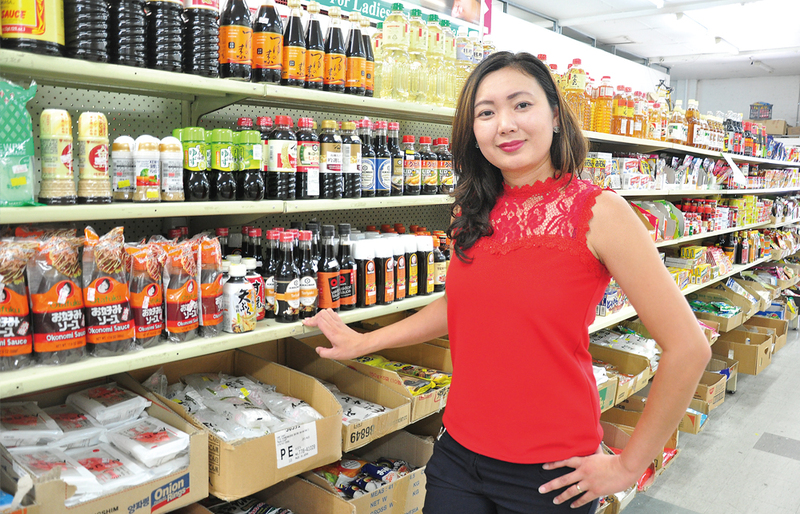 It can be used as a condiment in a variety of dishes including fish, noodles, stews and hot-pots, and Japanese style hamburgs. 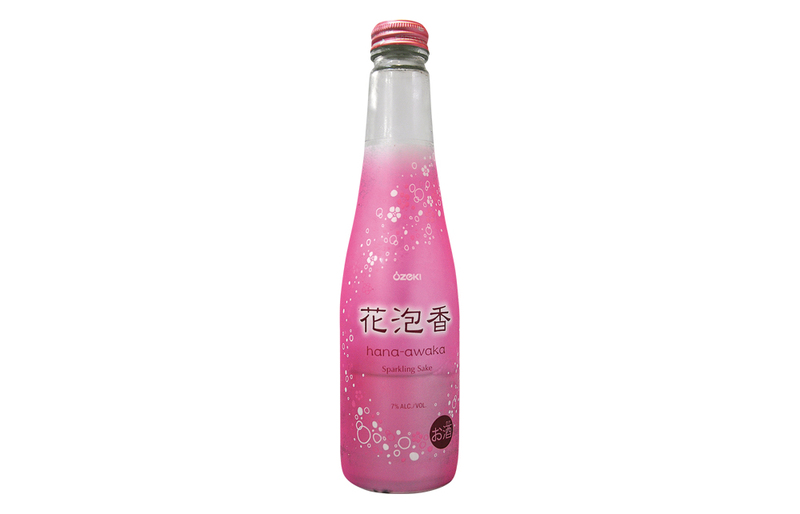 “Sparkling Flower” Hana Awaka is a refreshing and sparkling Sake in a gorgeous pink bottle. 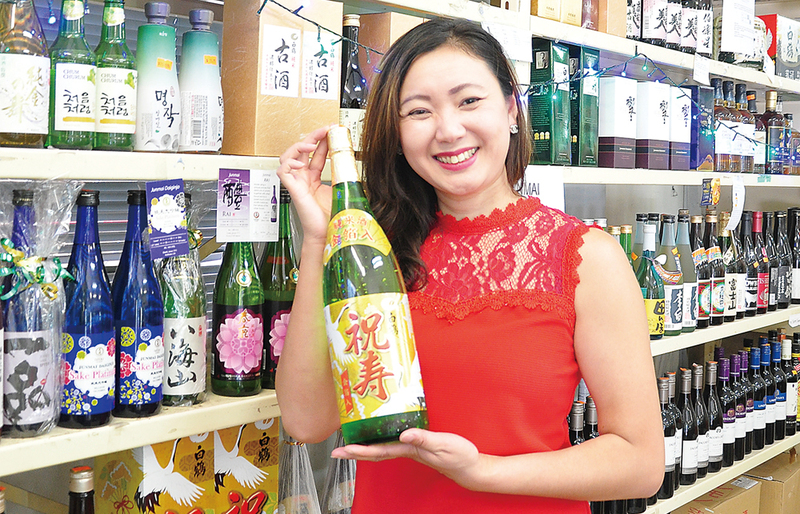 Gently sweet with balanced tartness this low alcohol volume sparkling Sake will compliment sweet dishes and desserts. When paired with this dish the refreshing Sake invites and compliments the lightness of the dish (Serving suggestion: Chilled). 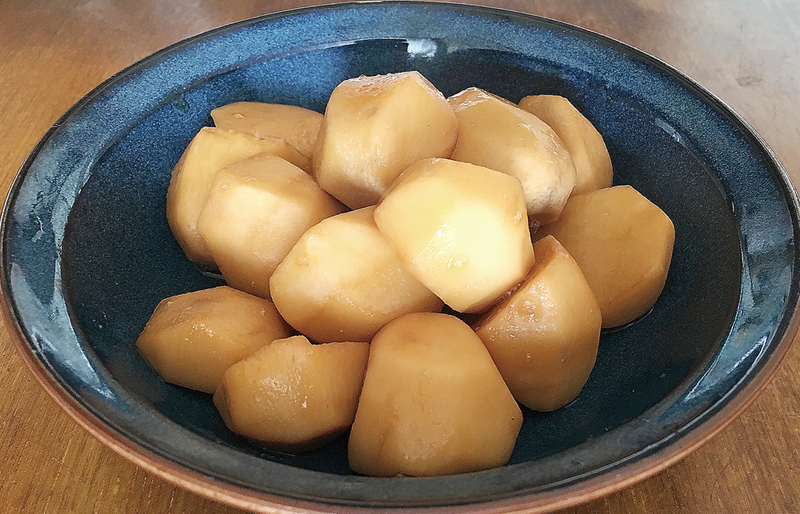 This is a simmered taro which is a classic home cooked recipe and is a side dish in a typical Japanese meal. Peel and dice the taro to even sizes. Pat dry if necessary to remove any stickiness. Place the taro and the Sukiyaki sauce in a small pan and mix well. Cook on high heat while constantly stirring. Once the Sukiyaki sauce has boiled down, add the boiling water, place a lid on and simmer on medium heat. After approximately 10 minutes, once a skewer goes through the taro easily, add the Mirin and turn the heat off. to absorb all of the liquid while it cools. 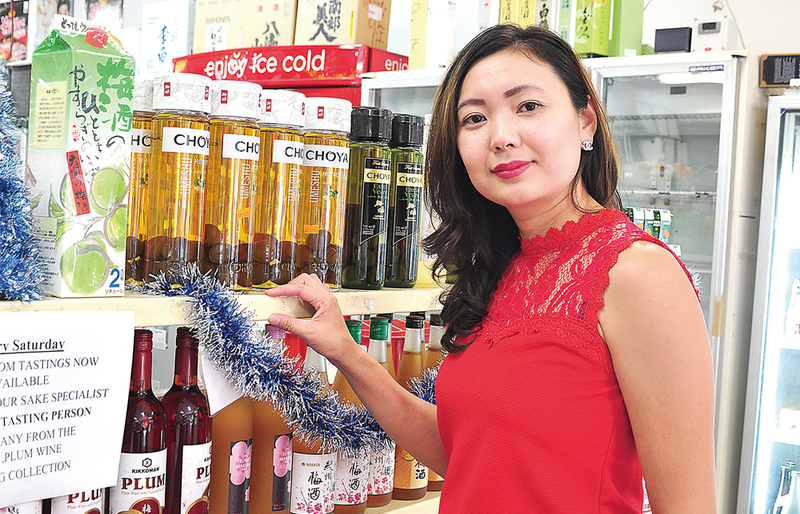 Made with soy sauce, Mirin, sugar and seasonings all combined to add flavour to everything that is cooked in it. It is used for Sukiyaki and also better to create classic Japanese dishes. 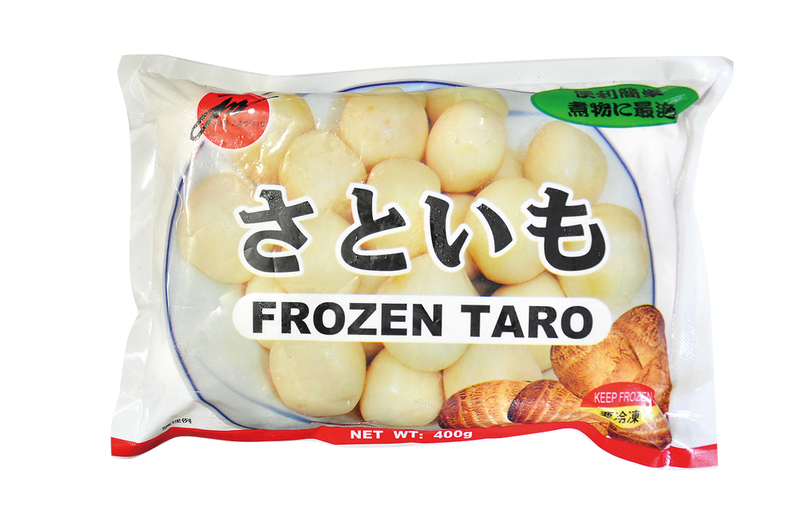 Taro is a starchy root crop high in essential minerals and nutrients. It is found in many cuisines all around the world with the taro used in Japanese cuisine being often smaller, round, dark in colour, and hairy. 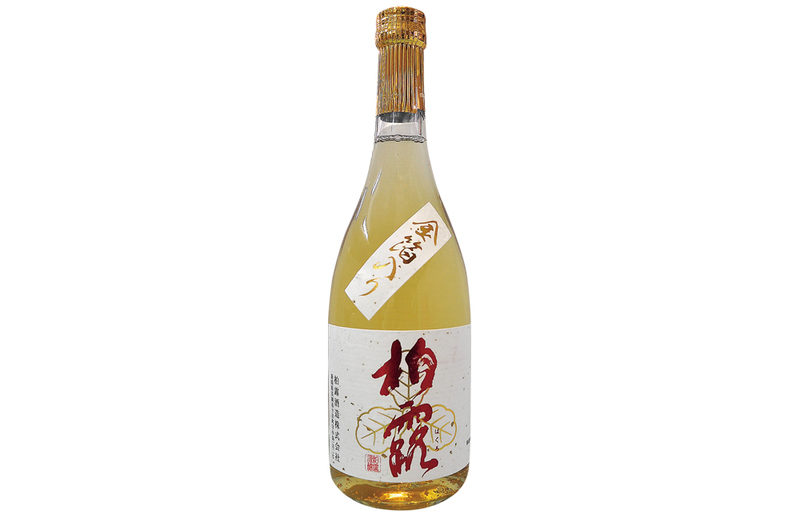 A dry and clean body Sake, the gold flakes are the perfect symbol for celebration. When paired with this dish the Sake cleanses the saltiness from your palate (Drink chilled).